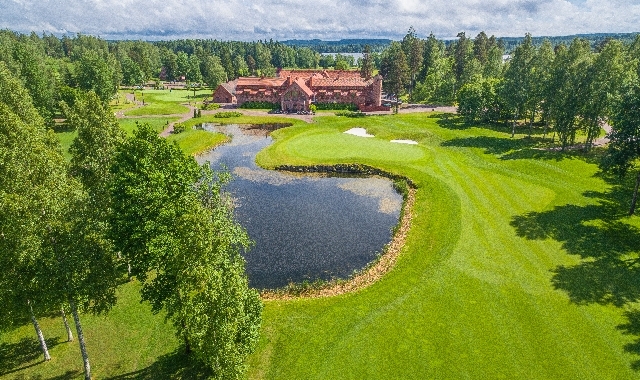 Linna Golf enjoys a convenient location in southern Finland, about an hour’s drive from Helsinki-Vantaa and Tampere-Pirkkala airports. 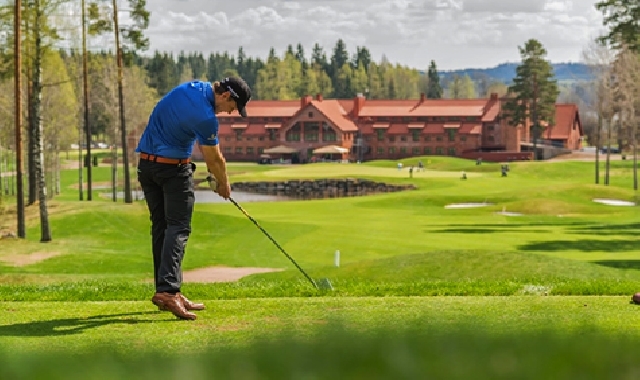 The well-appointed resort facilities, in the city of Hämeenlinna, include Hotel Vanajanlinna and its high-quality restaurants, gym, and day spa. 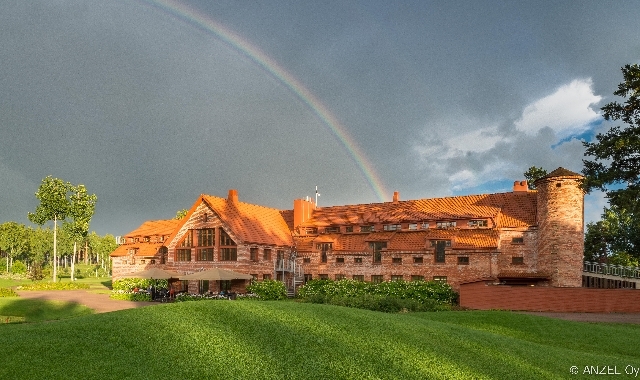 The venue caters well for golfers, who can stay in on-site hotel rooms, apartments, or luxurious Golf suites. 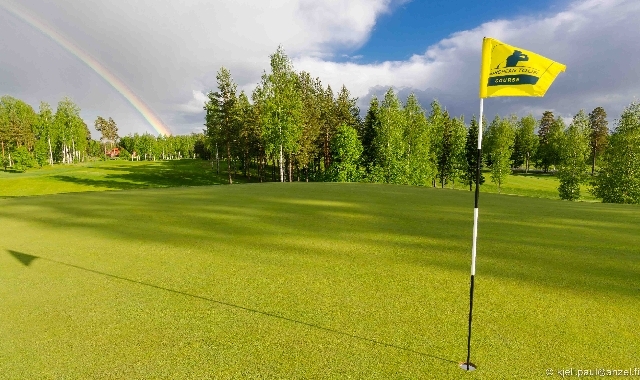 The venue meets European Tour standards, and it has hosted various professional golf tournaments. 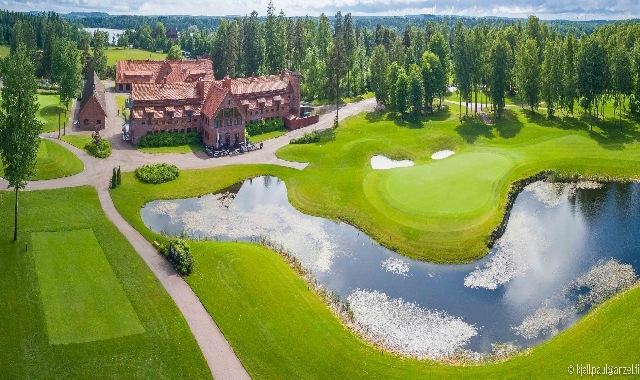 Most recently it served as a venue for the 2017 European Tour Properties Senior Classic. 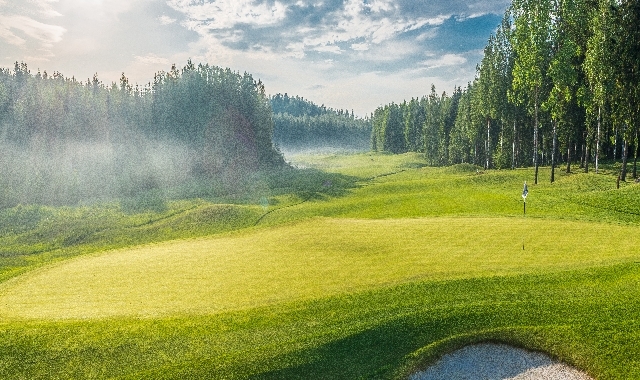 The course itself, unveiled in 2005, was designed by Tim Lobb in collaboration with European Golf Design. 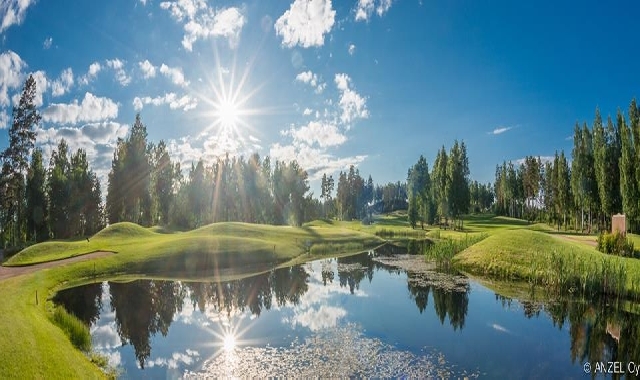 The landscape takes full advantage of the splendid old woods in the area and borders scenic lake Katuma. 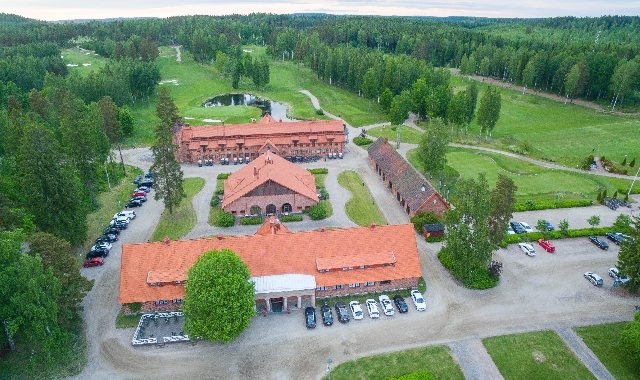 Adding further atmosphere, one of the estate’s outbuildings – which dates from the dawn of the 20th century – has been fully renovated into a comfortable clubhouse featuring a restaurant, changing rooms and sauna facilities, a pro shop, and service offices. 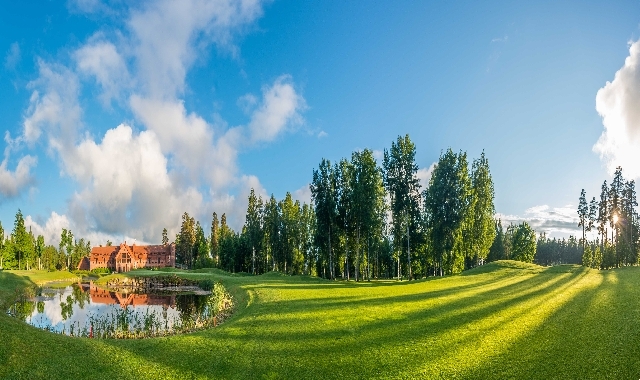 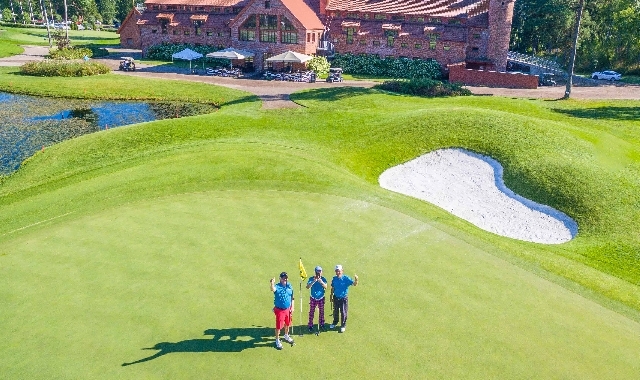 Since the opening, Linna has received praise for both its design and immaculate presentation, with many reviews ranking it as the best course in Finland and among the most luxurious resorts in the whole of northern Europe.